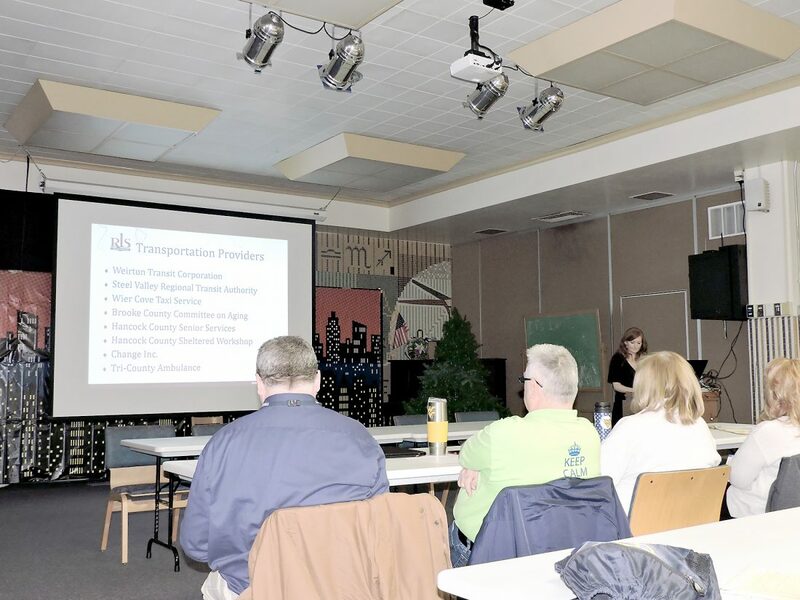 WEIRTON — The State of West Virginia and area public transportation providers are looking into updating strategies for meeting any unmet needs in public transit for area residents. Representatives of several local agencies gathered Thursday at the Mary H. Weir Public Library to discuss a continuing study, as well as an ongoing survey to assist in the effort. “It’s not a complete view of the community,” Oswald said. The survey, which includes 12 questions and is available through many of the area transportation providers and at the Mary H. Weir Public Library, has only received 28 responses, according to Oswald, with eight residents in Brooke County, 16 in Hancock County and four in Jefferson County. Current plans are to have the survey open until Jan. 31, but it could be extended if the need is found, Oswald said. Mark Henne, representing the Brooke-Hancock-Jefferson Metropolitan Planning Commission, explained the goal is to identify the needs of residents, the needs of existing transit providers and to better coordinate the transit providers so there is service available for all residents. Henne stated there are many changes in the region which will affect the need for public transportation, and the services provided now will need to adapt. “I think the big factor no one knows yet is the shale,” Henne said. 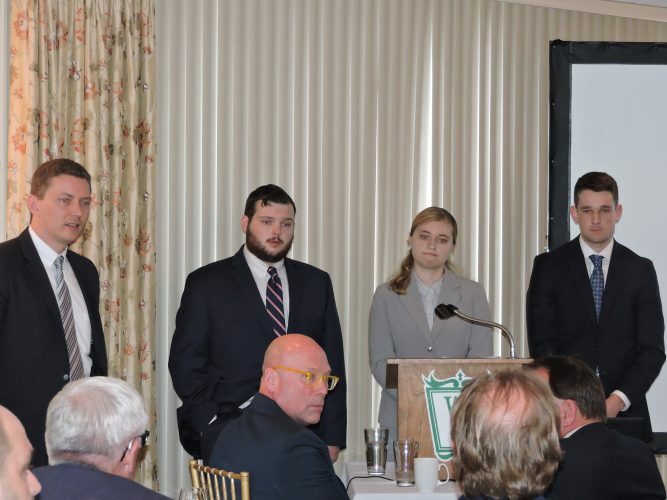 Henne noted, many of those coming into the area for the energy industry have been temporary, but that could change, depending on how the industry develops. Henne also cautioned the group needs to ensure all area transit providers are participating in the effort, and more residents are informed. “If we want this to work, we need to have the players involved,” he said. Oswald explained the information gathered so far for the study has shown a need for funding to assist with newer and more varied types of vehicles, better maintenance options for vehicles, increased services and routes, increased service hours and more involvement from colleges and elected officials. A centralized management system also could be beneficial, she noted. “They can just call one place to get what they want,” Oswald said.